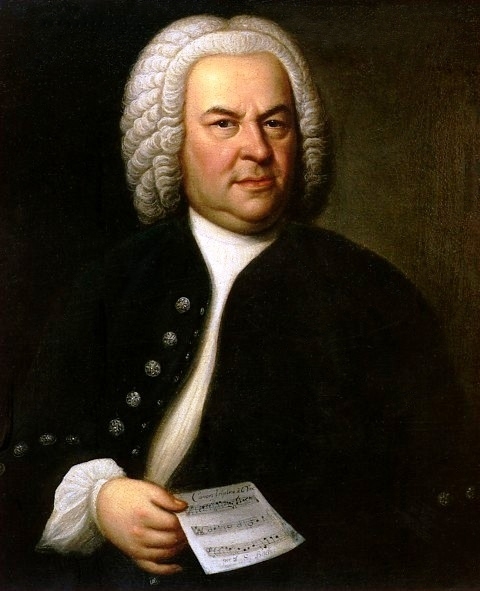 On Sunday, October 21, the ninth annual Bach Festival organized by the Seattle International Piano Festival and sponsored in part by Classic Pianos of Bellevue is set to go. We look forward to this celebration with new and returning Bach enthusiasts and competitive attendees. The response from this year’s performers has been overwhelming. With 225 participants this year, and spanning the entire day from 9 am to 7:30 pm, this will be the largest Bach Festival to date. For complete details about this year’s festival, visit the itinerary page, with complete details on literature selections, performers, and venues. Help us celebrate the immortal works of this paragon of musical genius.